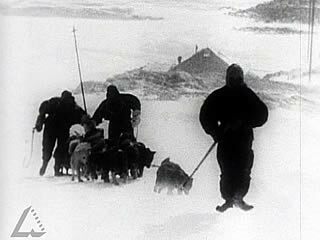 What were some of the hardships faced by Mawson and other Antarctic explorers? Why is it that Mawson is remembered as a significant person who has had an impact on shaping our modern world? The video clip was originally made as a film in 1962 from 1912 footage. Do you think a modern video about the environment would focus on the same images, or might it reflect different attitudes and values? Explain your reasons.